Renting your holiday villa can generate sustainable income towards covering the maintenance and running costs of your property. 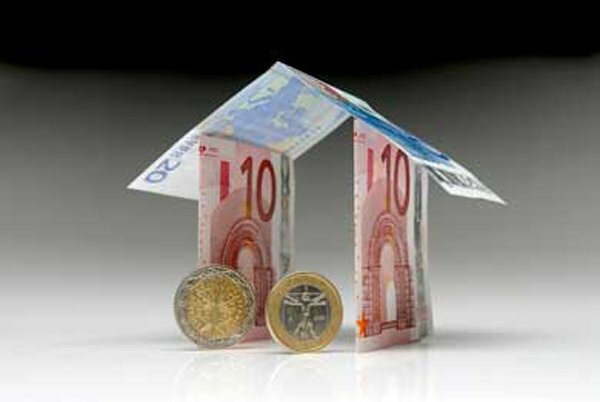 The new law 4179/2013 provides a flexible framework for renting your villa, without excluding personal use. villas in Greece can help owners benefit from the current upward tourism trend (more than 18 million tourists in 2014), while ensuring discretion and complete peace of mind.